How to Mirror Cast Android Smartphone screencast to Laptop Or Computer without using any Casting Usb Device . 1 How to Mirror Cast Android Smartphone screencast to Laptop Or Computer without using any Casting Usb Device . 1.1 How to Screencast Android Mobile Screen to laptop and computer without using Usb dongle or any other device . Do you want to Cast or mirror your android phones’s Screen to Your Pc or laptop without using any usb device Dongle then you are at right place , Today we are to here to tell you a way with which you will be able to use your android smartphone on your laptop or pc without using any casting Usb Dongle Device . 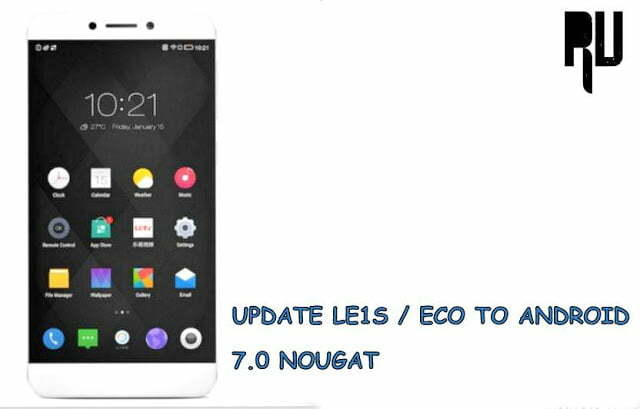 Before Going To the Guide let us clear you that what Android Screen mirror Or Screen Casting is . Screen Mirroring or screen casting is a way in which you can use your android smartphone directly in your laptop and this basically includes that you can play games you can play movies directly from your android phone into your laptop or your computer . How to Screencast Android Mobile Screen to laptop and computer without using Usb dongle or any other device . 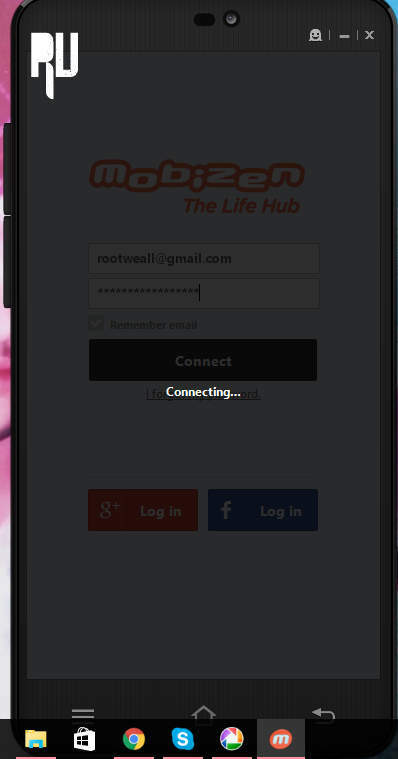 to do and the best part is that you dont need a rooted to device to Screencast your android screen to laptop or computer without using any device . 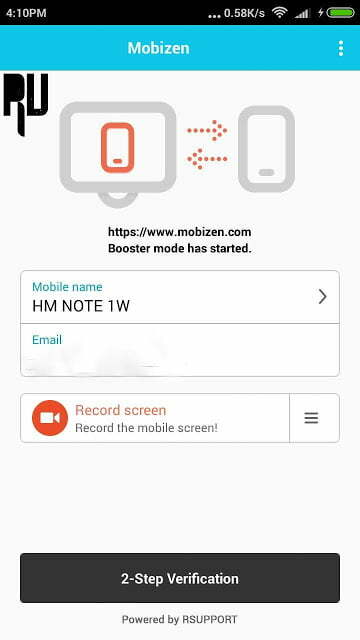 Okay so the app we will use to screencast you android smartphone to laptop pc without computer is Mobizen . 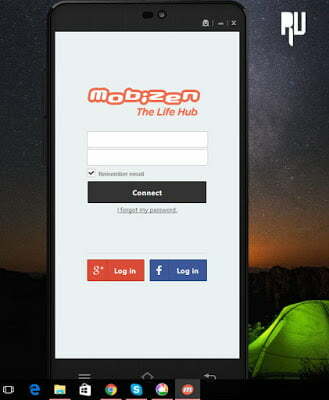 First of All Download Mobizen For Android App from Here . 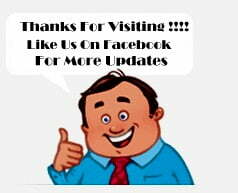 The Above app is For your android Mobile . Go to settings of your device . And Enable Usb Debugging mode . Turn on your Pc Laptop . 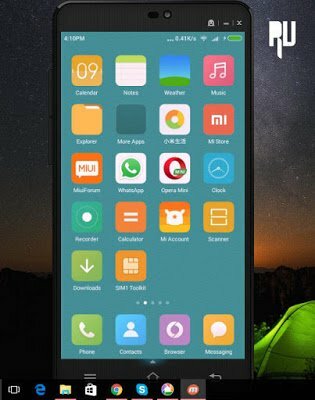 Now Download Mobizen For Pc From Here . Now Open the Mobizen App . When the First time you open the app You will Be asked to Make a Account on it , So make a account because it will be used while setting up the app to screencast your android screen . Now Connect your android smartphone to your pc or laptop via USB Cable . 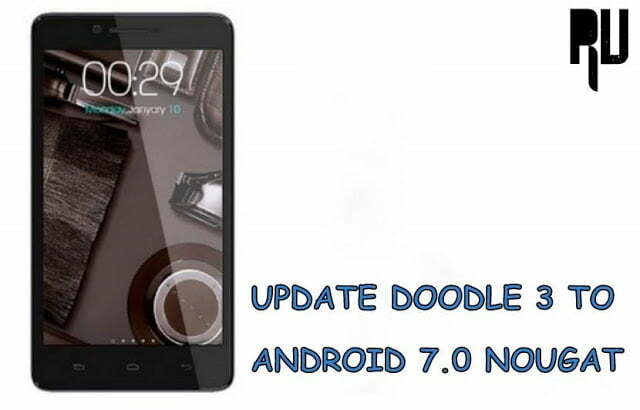 After Doing the above steps in your Android Phone Go to you laptop or pc . Open the App Downloaded Earlier . As soon as you Open The App you will be asked to enter the same Email and Password you Entered in The Smartphone . After Entering The App will Begin The Connecting Procedure . And After Some time it will get connected . 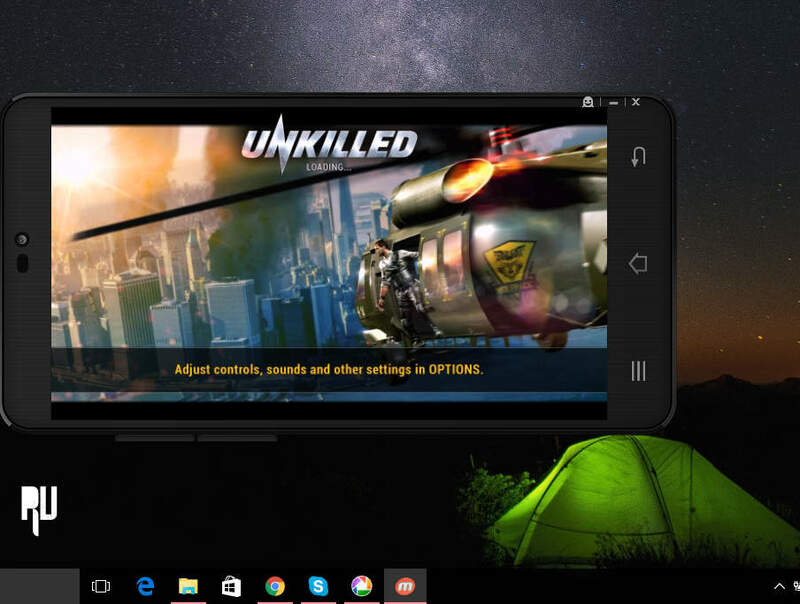 You can Even play Games on your Laptop From your android Phone . So thats all you have successfully Screencast you android smartphone screen to laptop or computer without using any usb Device . 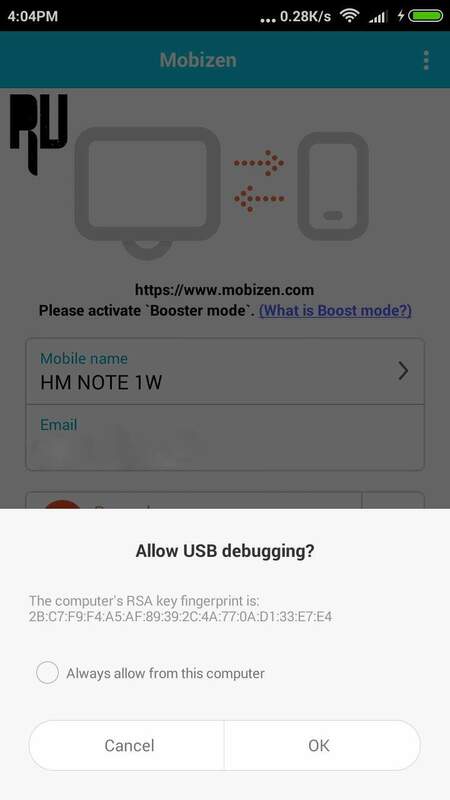 I hope you liked our guide on How to Android Sceencast to laptop computer with using any casting Usb Device .